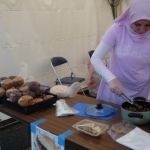 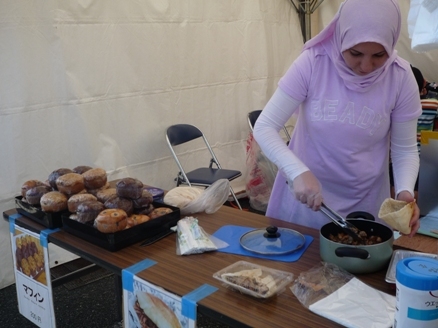 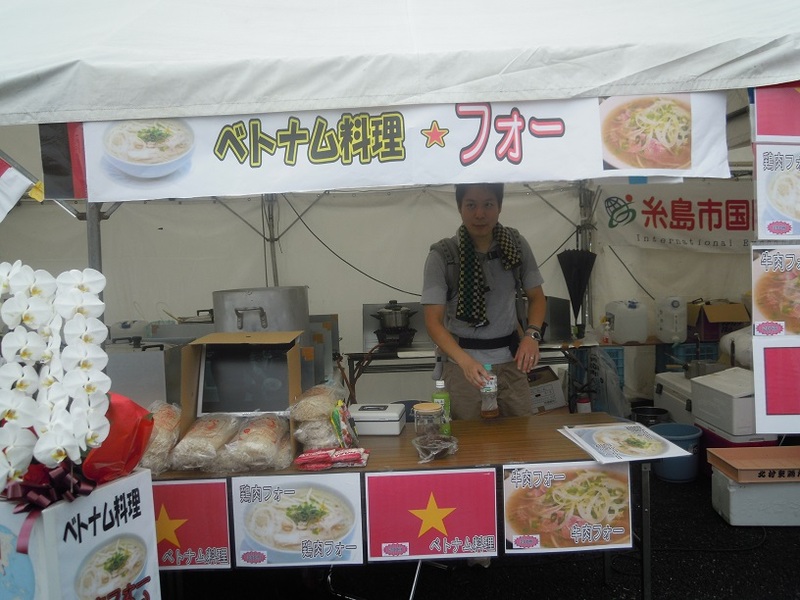 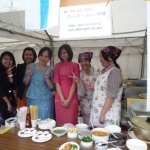 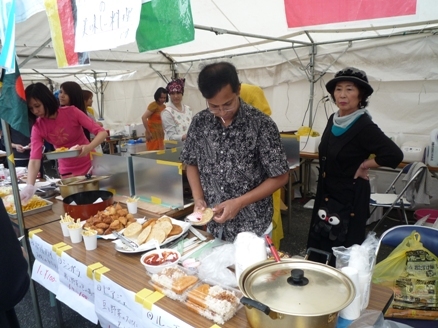 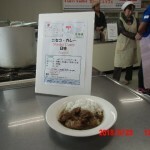 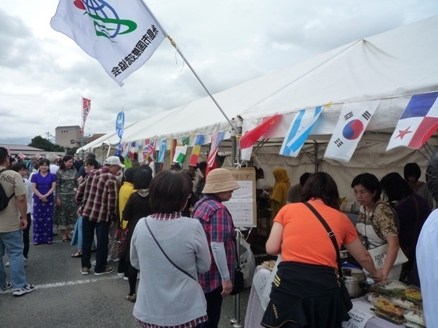 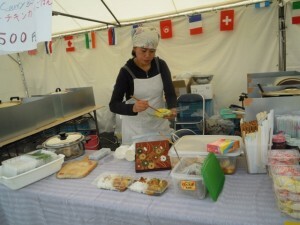 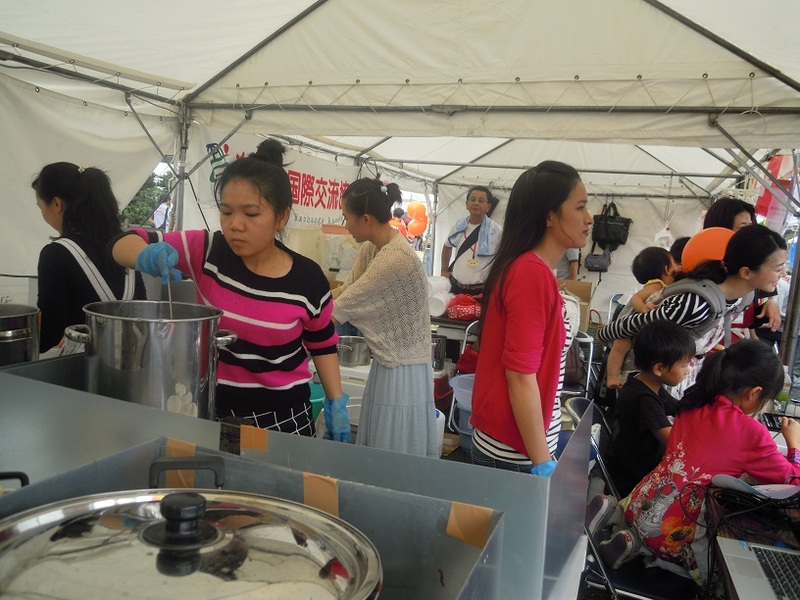 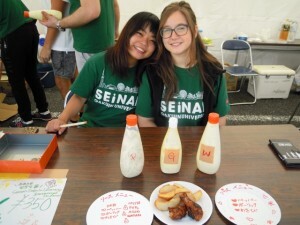 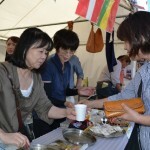 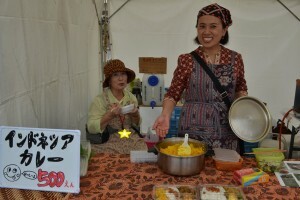 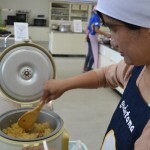 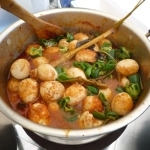 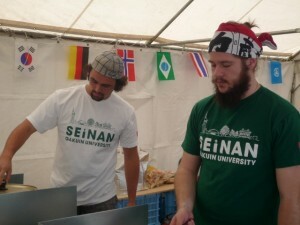 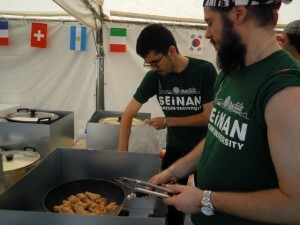 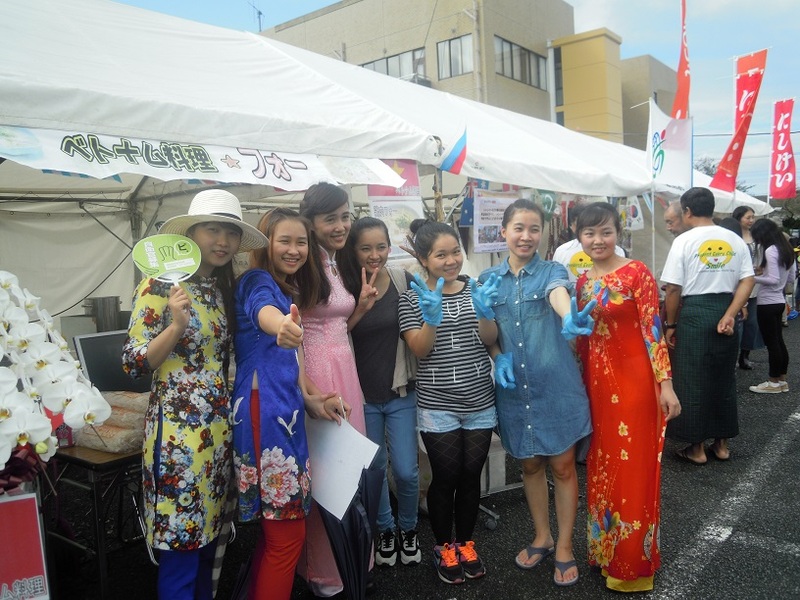 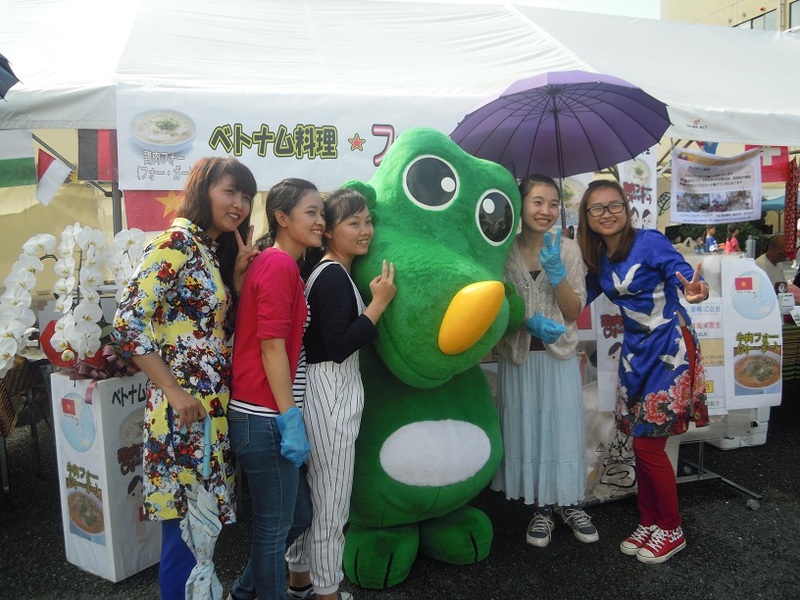 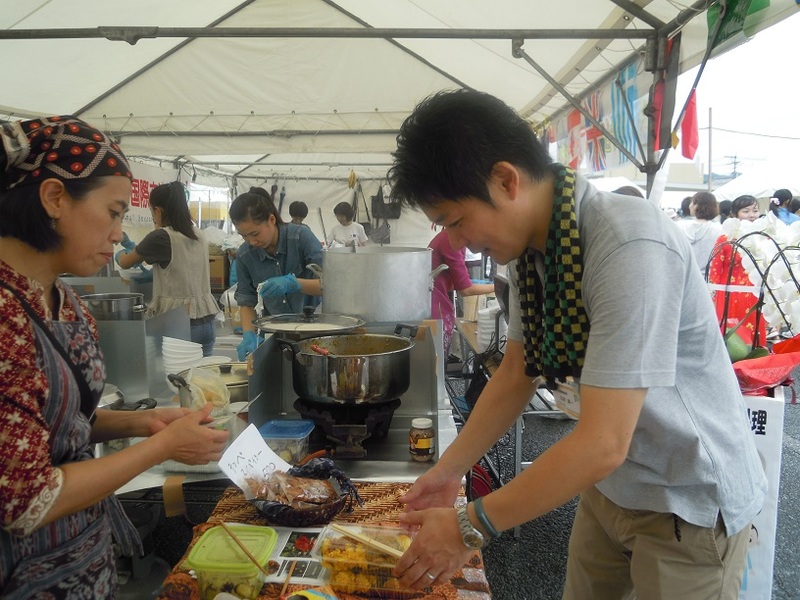 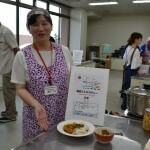 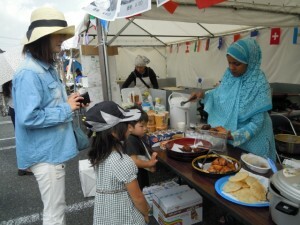 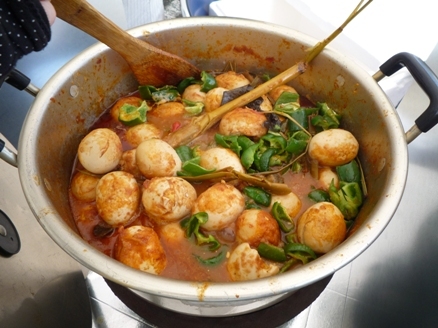 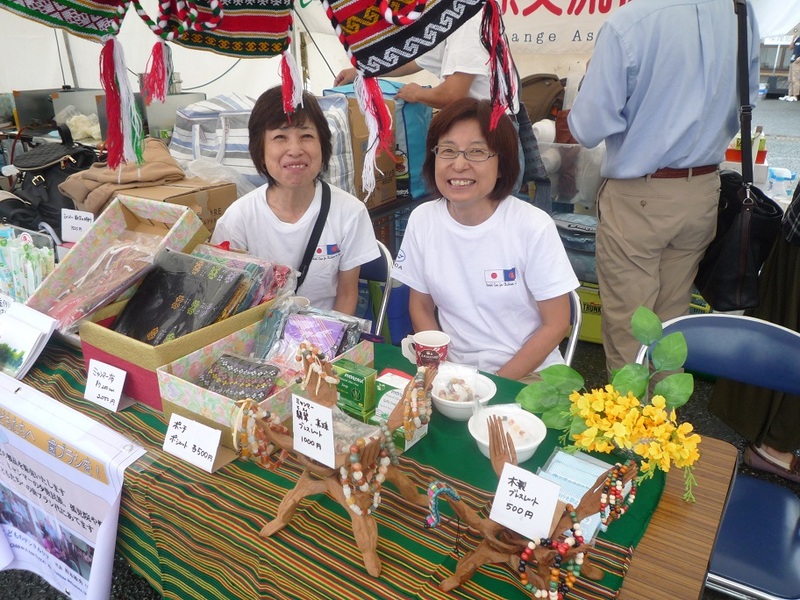 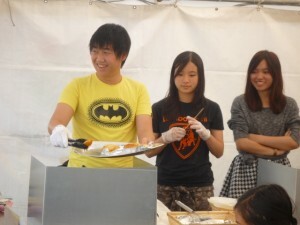 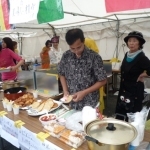 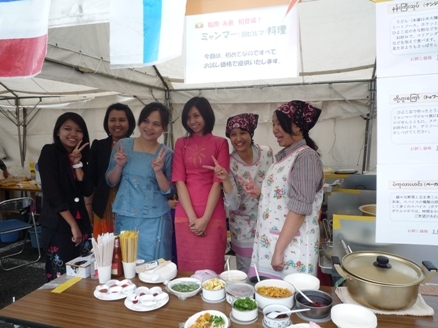 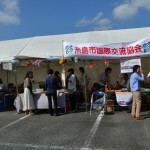 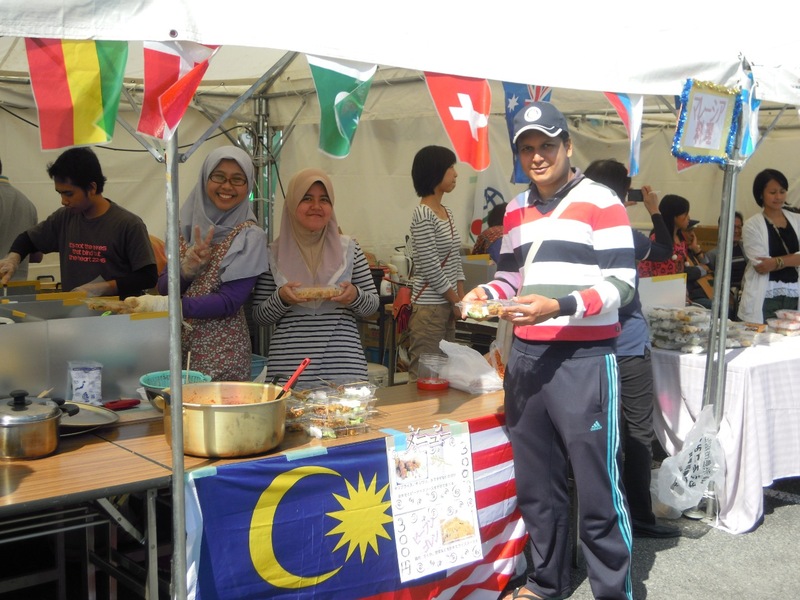 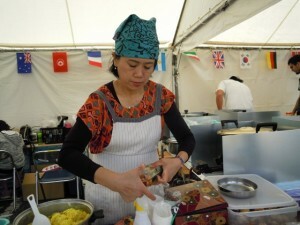 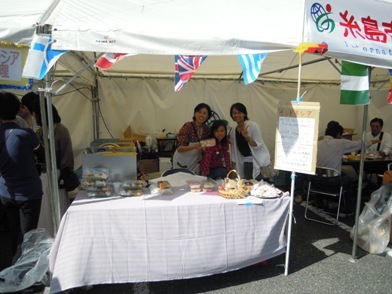 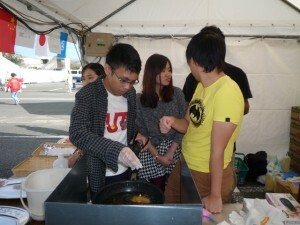 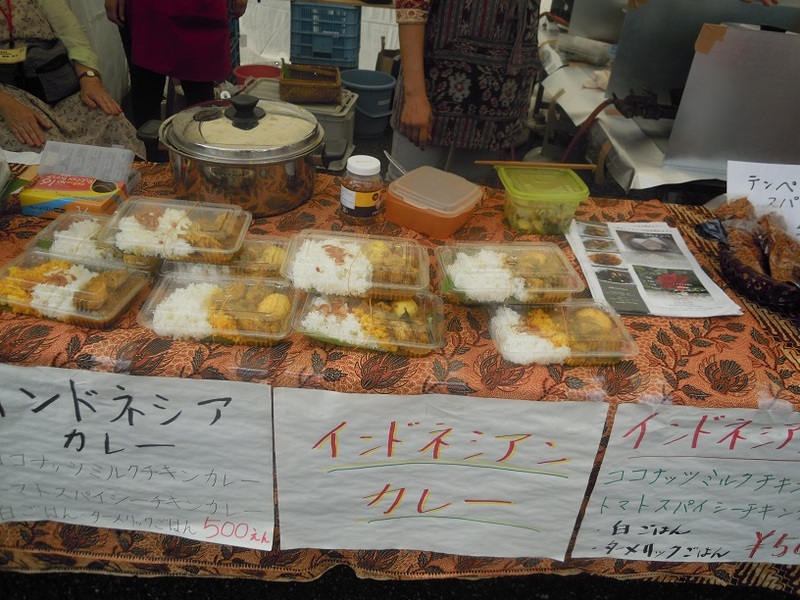 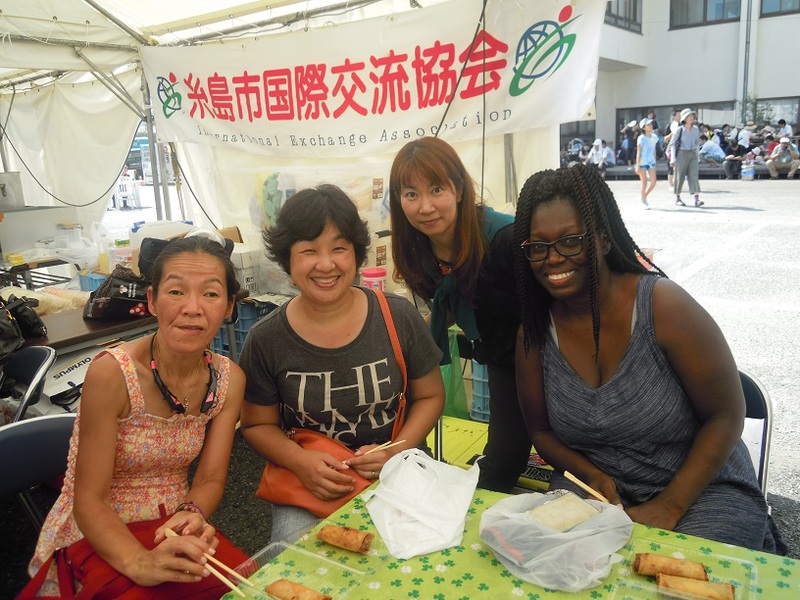 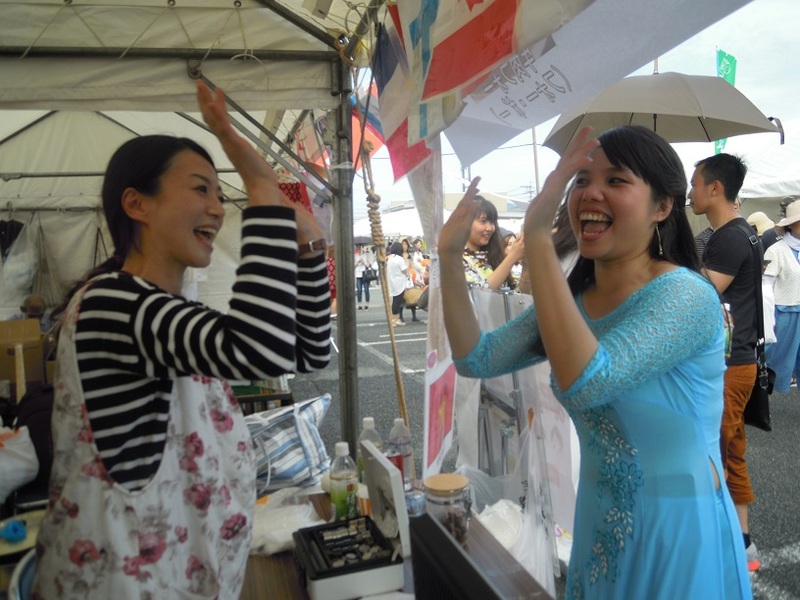 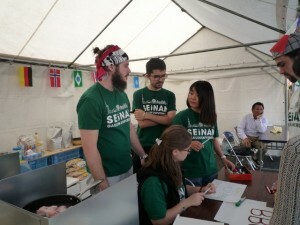 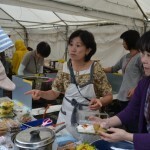 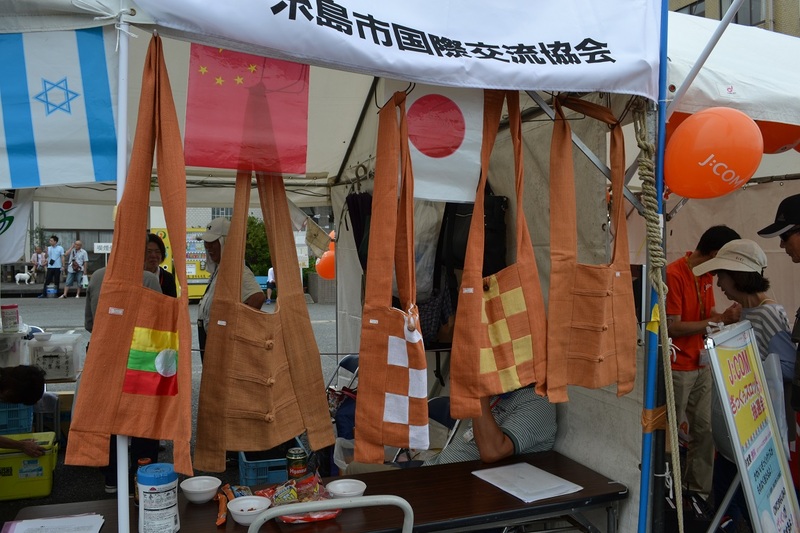 Itoshima city International Exchange Association is calling for cooking booth participants in Itoshima Citizen Festival 2016. 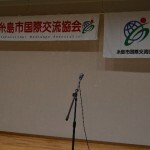 3 teams per day / 6 teams in total are acceptable. 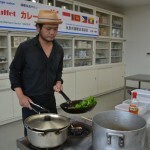 Considering the country, region and what you cook, the teams will be decided. 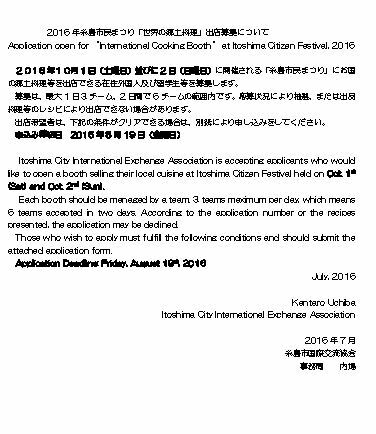 If your team meets the following requirements, please submit the attached application form by e-mail or fax no later than the 19th of August. 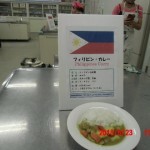 You are not allowed to serve raw foods to prevent food poisoning. 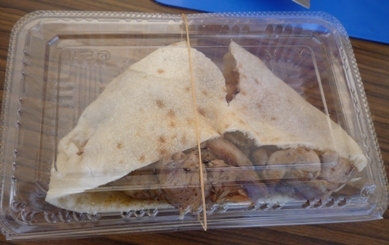 You cannot make preparation for your food in the booth. 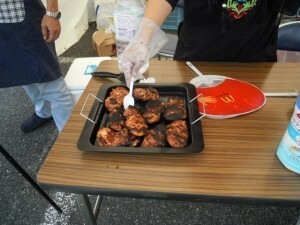 Cook your food only with heat in the booth. 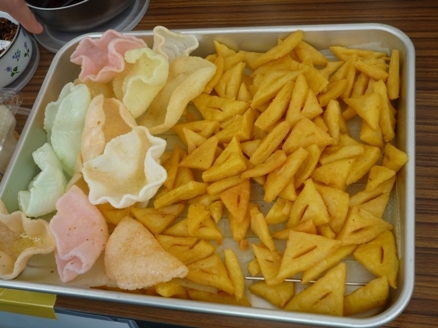 Prepare a cooler box to carry your food by yourself. 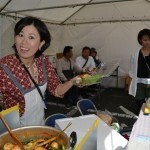 Prepare general cooking equipment, tools, paper plates, cups or spoons. 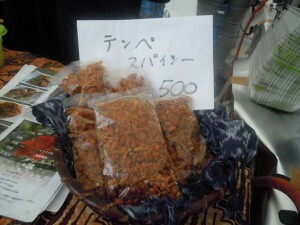 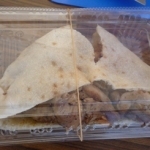 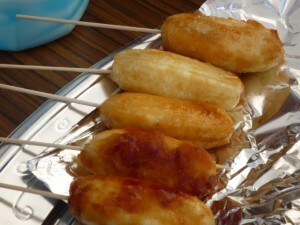 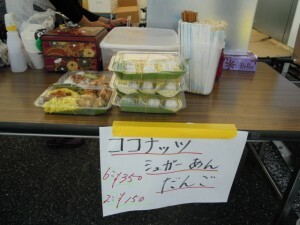 Set the selling price between 200yen and 500yen. 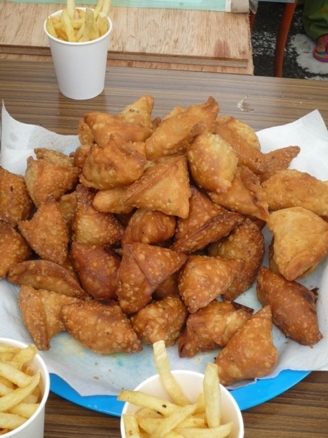 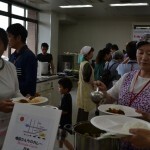 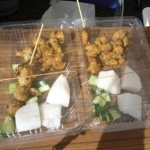 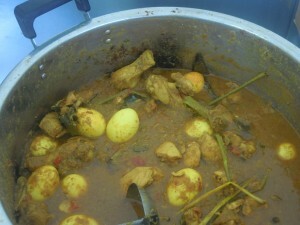 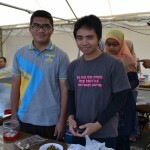 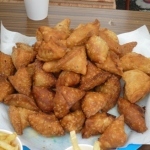 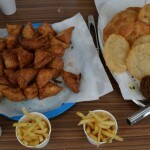 Prepare about 100 meals per dish. 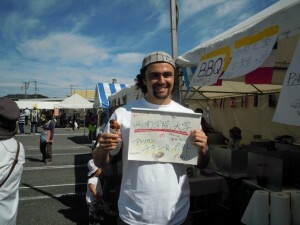 Prepare for small changes (ex. 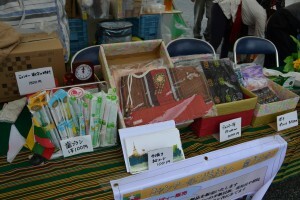 100yen, 500yen etc.). If you cannot go to and return from the festival place by yourself, please feel free to ask us. 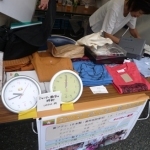 The proceeds of sales are your income. 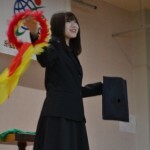 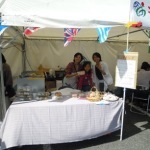 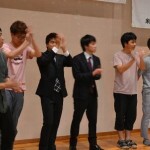 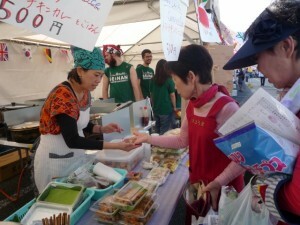 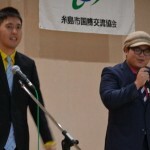 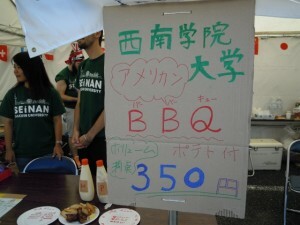 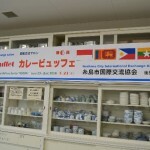 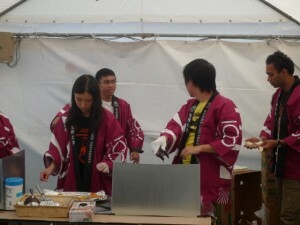 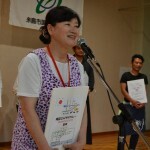 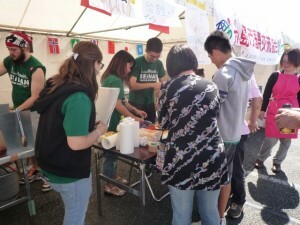 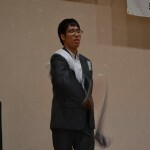 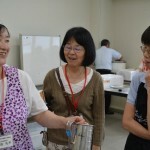 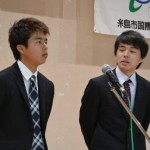 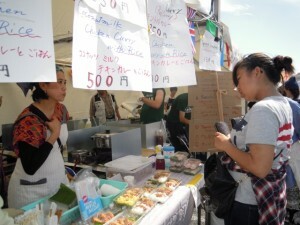 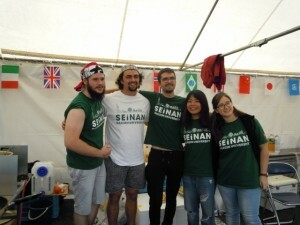 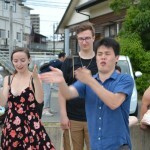 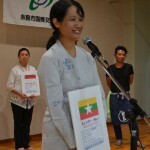 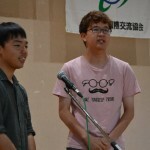 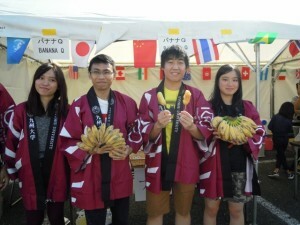 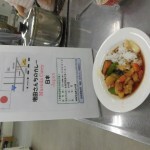 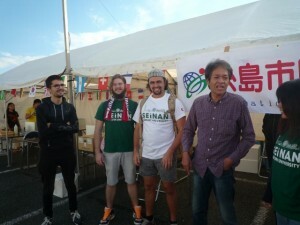 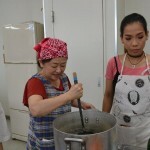 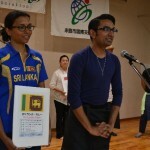 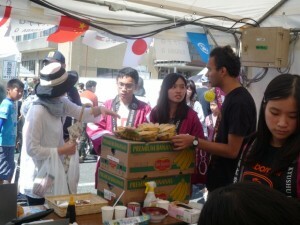 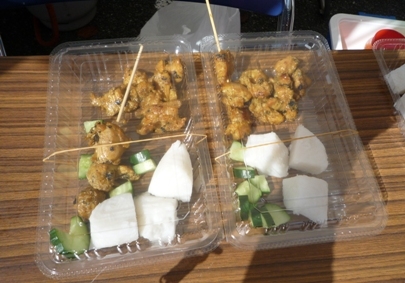 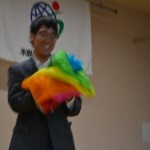 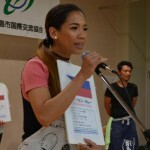 We provide 5,000yen to each team as for your preparations. 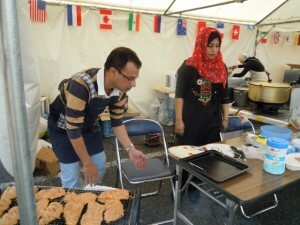 We arrange two heat sources (an electricity or a gas cooking stove) for each team. 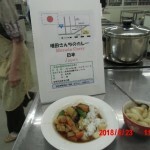 Write your cooking menu and cooking steps on the separate sheet and submit it. 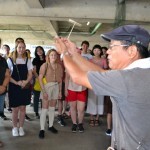 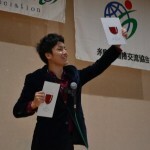 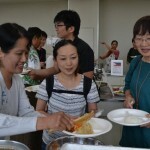 Be sure to attend the orientation by Itoshima city International Exchange Association. 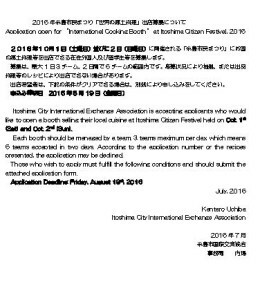 If not, your entry qualification will be cancelled. 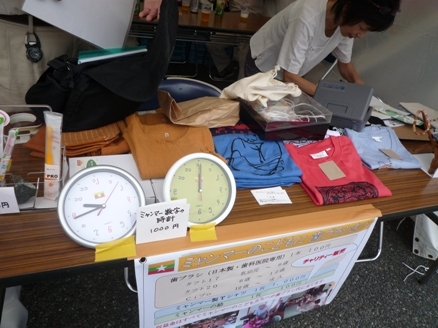 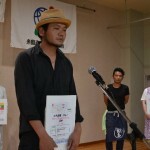 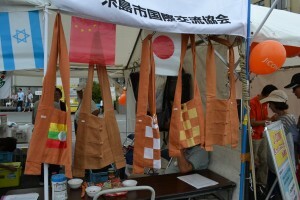 The sales of each team were about between 30,000yen and 50,000yen last year. 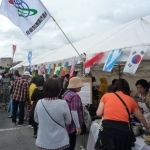 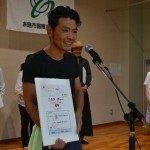 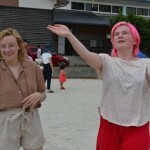 The Itoshima citizen Festival 2015 !! 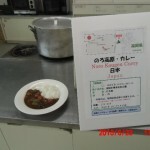 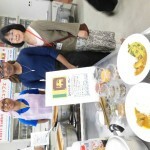 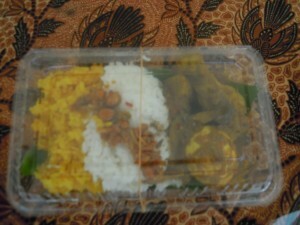 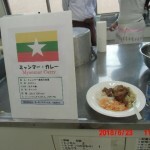 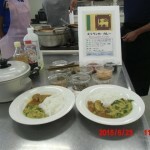 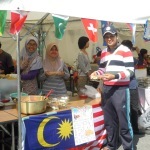 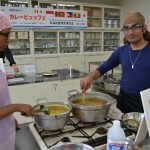 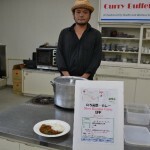 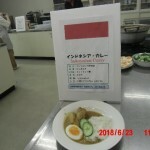 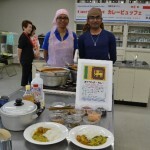 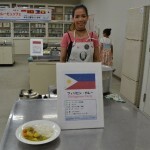 Let’s eat and enjoy curry from 5 countries! 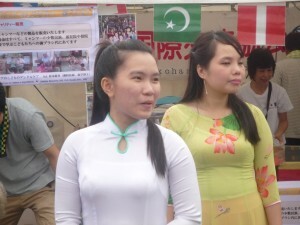 ＊We may be to change countries due to in circumstances. 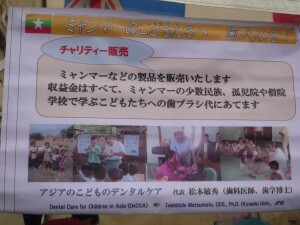 Fax 332-9166 or e-mail to window-kokusai@globe.ocn.ne.jp. to cool off hot summer! 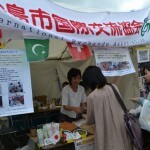 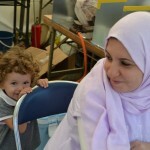 International people most welcome ! 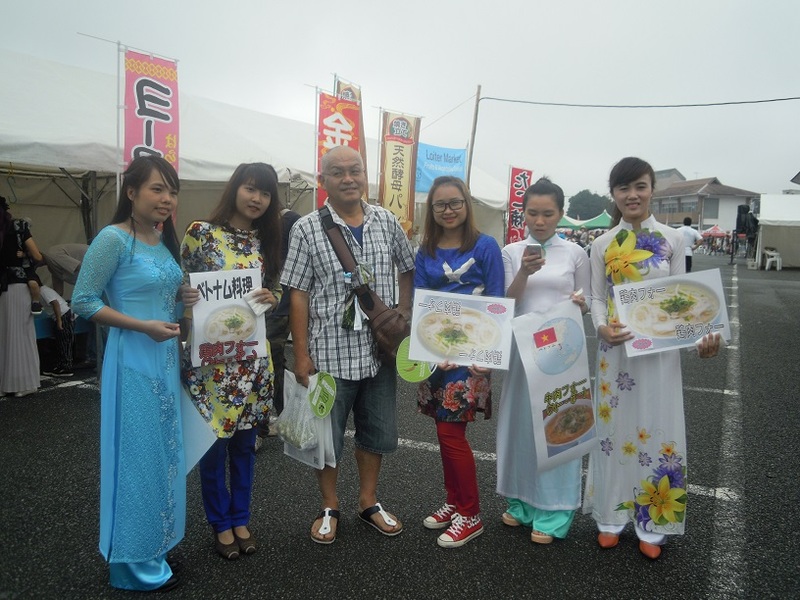 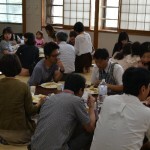 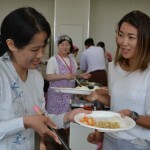 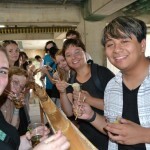 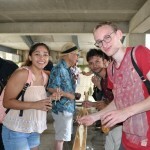 Let’s enjoy Japanese food culture with locals ! 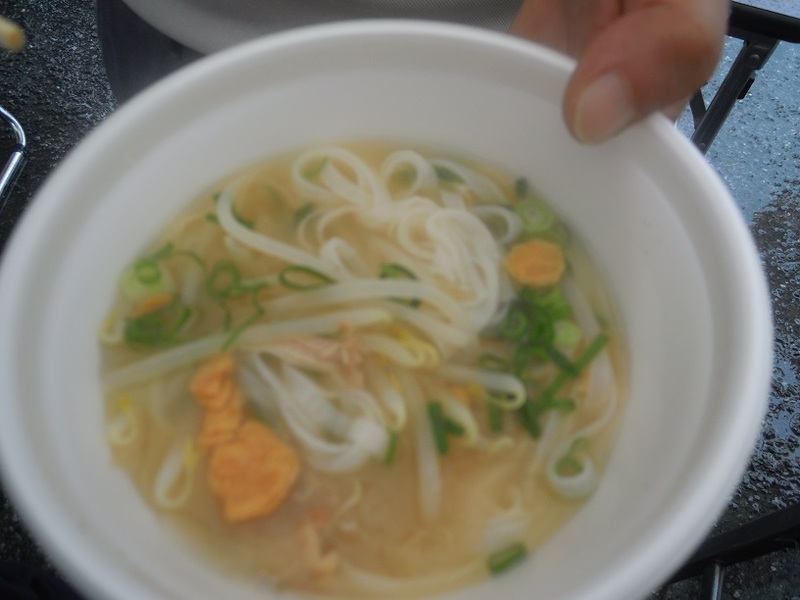 Unique way to eat Somen noodles. 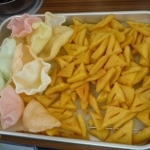 ※Children under elementary school age are free.